Simple chemistry poised to unlock complex computer problems. Quantum computing is a leap closer to reality with a chemistry breakthrough demonstrating it is possible for nanomaterials to operate at room temperature rather than at abolute zero experienced in deep space (-273C). "Chemistry gives us the power to create nanomaterials on demand." - Dr. Dr Mohammad Choucair. The key to quantum computing could be a simple as burning the active ingredient in moth balls; using this method, the holy grail of quantum computing – the ability to work in ‘real-world’ room temperatures – has been demonstrated by an international group of researchers, combining chemistry with quantum physics. Co-led by Dr Mohammad Choucair – who recently finished a University of Sydney research fellowship gained as an outstanding early career researcher in the School of Chemistry – the 31-year-old has been working with collaborators in Switzerland and Germany for two years before the breakthrough. The team has made a conducting carbon material that they demonstrated could be used to perform quantum computing at room temperature, rather than near absolute zero (-273°C). 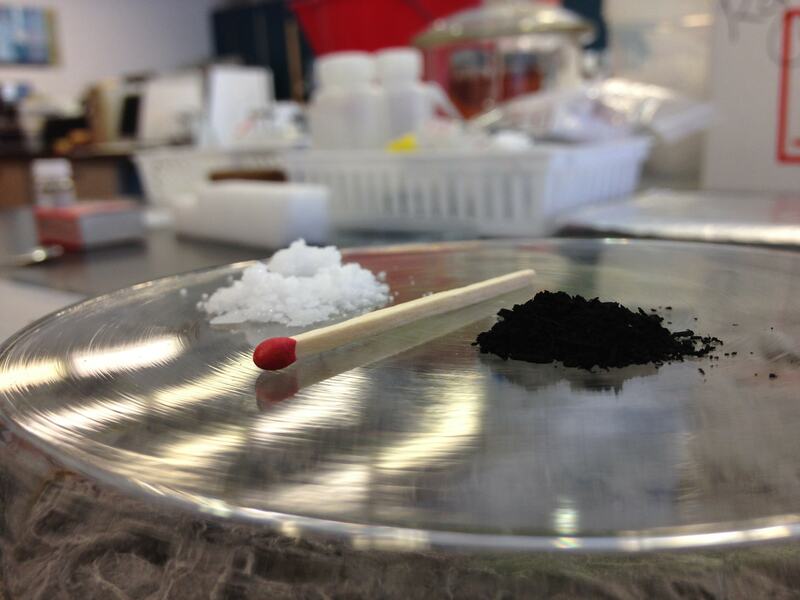 The material is simply created by burning naphthalene; the ashes form the carbon material. Not only has it solved the question of temperature, it also addresses other issues such as the need for conductivity and the ability to integrate into silicon. The results are published today in the high-impact journal Nature Communications. Dr Choucair said the discovery meant as a result, practical quantum computing might be possible within a few years. “We have made quantum computing more accessible,” he said. “This work demonstrates the simple ad-hoc preparation of carbon-based quantum bits. The next step is to build a prototyping chip – but Dr Choucair said he was particularly interested in the possibilities that could come from longer-term research. Rather than seeking comprehensive commercial opportunities, he plans to use the facilities at the University-based Australian Institute for Nanoscale Science and Technology and further the work at its headquarters, the new $150m Sydney Nanoscience Hub. Dr Choucair said he was passionate about improving technology for the public and supported open access research. “Quantum computing will allow us to advance our technology and our understanding of the natural world,” he said.